To get more people to try Coke ZERO, the Coca-Cola team wanted to create a campaign that consumers can literally drink. They started with a billboard that served real Coke ZERO then they digitally poured a Coke ZERO for thousands of people via a TV Spot with the mobile app, Shazam. Even when there was no screen available, consumers were able to have a Coke via a specialized radio spot. Now for the print campaign, the Coca-Cola team knew they needed another innovative way to stick to the campaign objective which was to put a Coke ZERO in the hands of whoever interacted with their advertising. 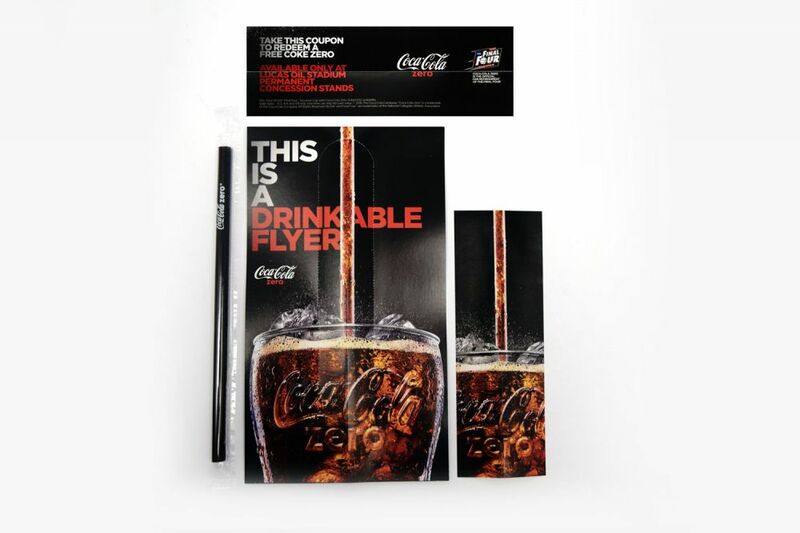 Americhip worked with the Coca-Cola team to design and produce a “Drinkable Print Ad” and a “Drinkable Flyer”. 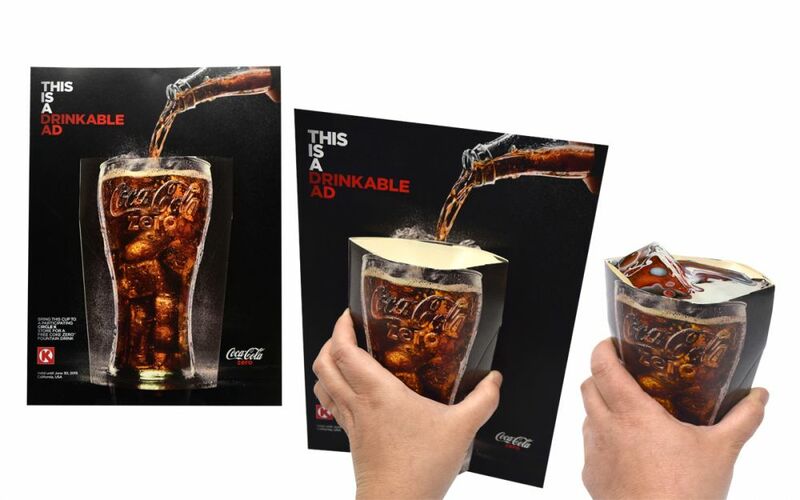 The Drinkable Ad was a magazine insert whch included a branded paper cup that consumers can take to local retailers for a free fill up of Coke ZERO. The flat cellophane covered cup was easy to pull from the ad and allowed for a familiar experience at the fountain. The second execution was a drinkable flyer which included a straw that consumers can again bring to a local retailer for a free COKE Zero. Every interaction ended with Coke ZERO that can be redeemed at local retailers. Americhip was proud to collaborate once again with Coca-Cola. From the iLearn Video Training Devices for their Freestyle machines to the Coke ZERO Drinkable Print Ads, Americhip has the solution to drive sales and boost your brand.